Flavie Dokken broke both of her femurs while serving in the U.S. Army, but that didn’t break her spirit. 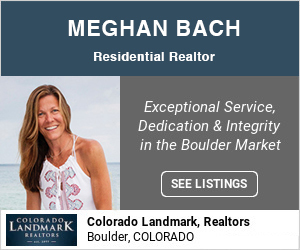 The French-born Boulder resident nursed both her legs back to health, and today she competes in marathons and ultramarathons. Some days, she will run for hours upon hours at a time. She says she loves the outdoors and exploring. Dokken’s hyper-motivated, ambitious athletic pursuits fly in the face of stereotypes about people who consume cannabis; she’s the furthest thing from a “lazy stoner” on the couch dipping Cheetos in chocolate sauce (side note: delicious). 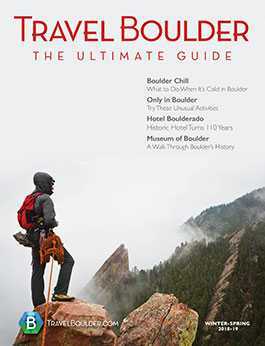 In a way, Dokken embodies Boulder: a city known for its pot-smokers as much as its Olympians. It may seem contradictory. But to some athletes, cannabis is the perfect complement to their training, and not a conflict at all. 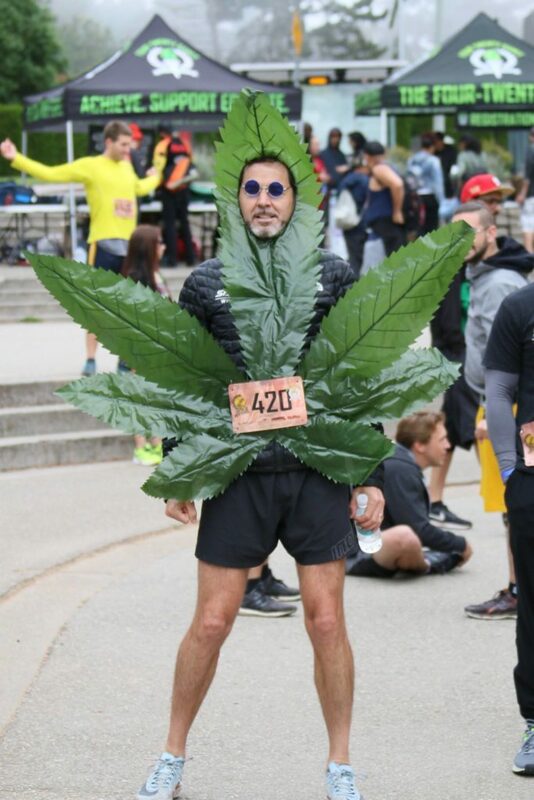 In fact, Boulder has hosted the 420 Games, a cannabis-friendly running event held at Boulder Reservoir. 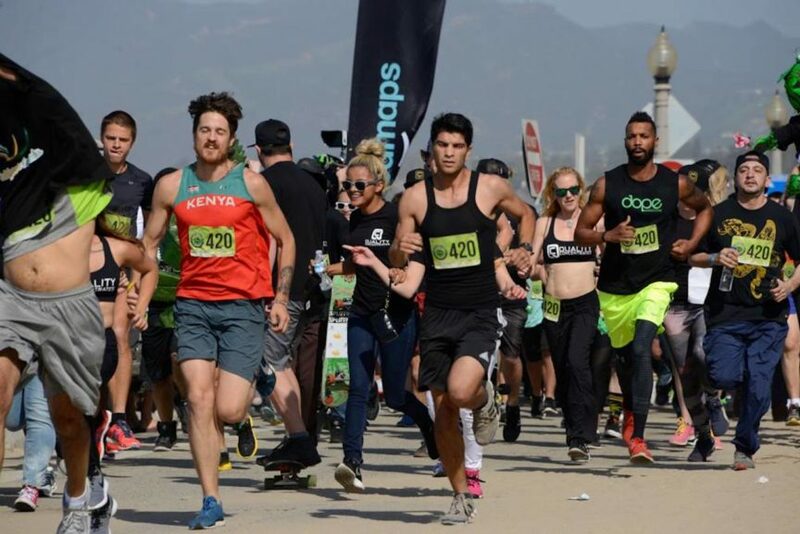 The event spanned a 4.20-mile (get it?) race, followed by live music, vendors and other athletic activities. The purpose: to rewrite the stereotypes that people who use cannabis are lazy and unhealthy, and to show all of the ways the drug can be a part of a healthy, active lifestyle. Dokken is a sponsored athlete — by Wana Brands, a Boulder-based company that makes cannabis-infused products. She openly talks about how the products benefit her training. Before a big run or lifting weights, she says she takes a sativa edible, in lieu of pre-workout, energy drinks or caffeine. Sometimes she will pop a sativa gummy in the middle of a run to help push her over a hump or finish strong. Her specific picks: Wana Sour Gummies in Mango Sativa or Assorted Flavor Sativa and Wana Drops Tangerine Sativa. For lifting, she says, they allow for great focus. For those extra long runs, she says she uses extended-release capsules called WanaCapsXR Sativa. When you’re going for a five-hour run, she says it keeps her energy consistent. “You don’t have to deal with ups and downs, which is really important. You don’t want to crash or have variation in energy during training,” she says. 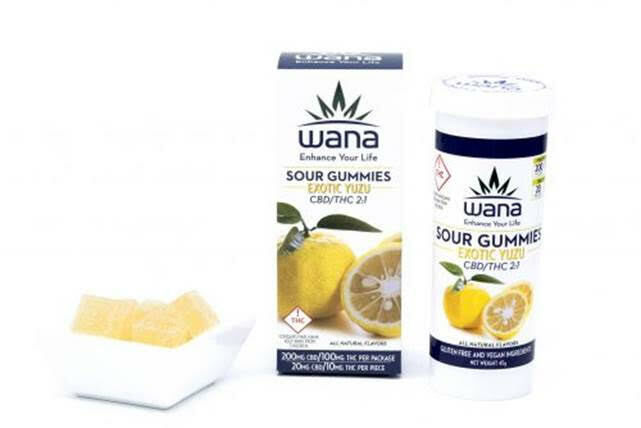 After training, she says her go-to are Wana Sour Gummies 2:1 Exotic Yuzu, which contains both CBD and THC at a two to one ratio (200 mg of CBD, a non-psychoactive component, and 100 mg of THC per package, or 20 to 10 mg per piece). Yuzu is a fruit that’s tart and citrusy. Dokken claims the gummies reduce inflammation over time and provide “extensive joint relief,” necessary for runners. She says the relaxing edible also helps bring her heart rate down and helps her rest better; it’s well-known that sleep is crucial for recovery and growth. While many athletes use CBD for recovery, Wana and Dokken say that the added THC helps better distribute the CBD throughout the body. Low doses of THC don’t provide a real psychoactive effect, Dokken says, but she says they do help her manage her nausea (from training so hard) and relieve pain, instead of something like Advil. Of course, Wana is not the only local cannabis company that targets athletes. The company 1906, founded in Boulder (now with a manufacturing facility in Henderson), sells products in more than 200 dispensaries across the state. Before a workout or run, it suggests popping an all-natural, “performance enhancing” Go bean. 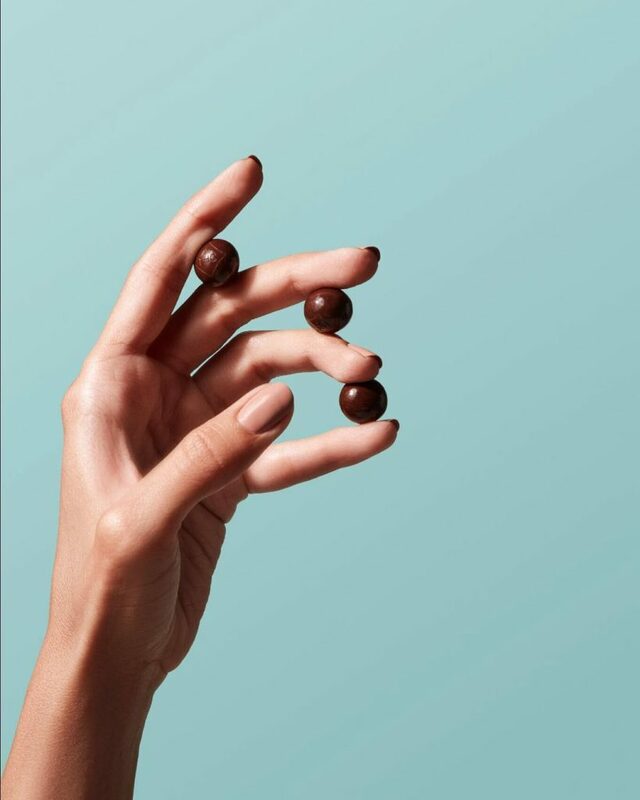 That’s a dark chocolate-covered coffee bean that includes 1 mg (or 5 mg) of both THC and CBD per bean. It uses a single-strain sativa and four natural stimulants: caffeine, L-theanine (for alertness and motivation), Galangal (for alertness and focus) and theobromine (to increase blood flow to the brain and body). 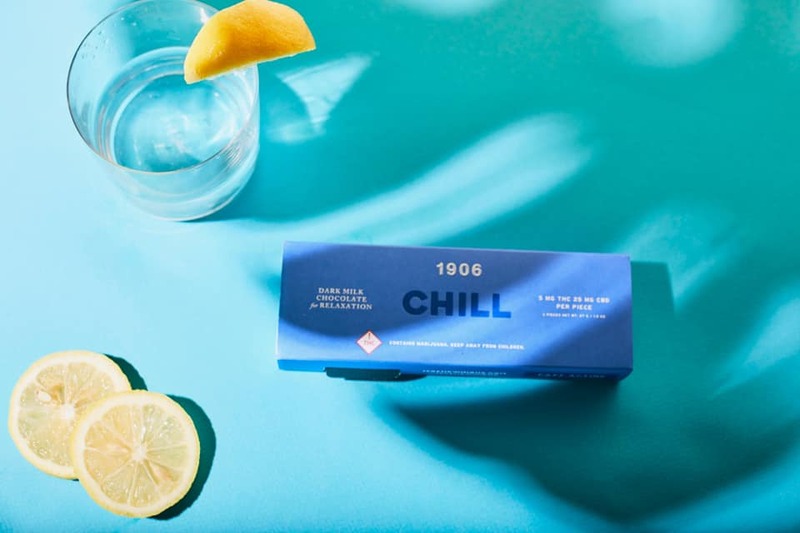 Then for after a workout or when it’s time to recover, 1906 has Chill, an anti-anxiety chocolate using a single-strain THC, CBD, dark milk chocolate and two ancient, calming plant botanicals, magnolia (used for centuries in traditional Chinese Medicine for a calming effect) and L-theanine (an amino acid derived from green tea, which stimulates the brain’s alpha waves to promote serenity). The low dose of THC (5 mg THC to 25 mg CBD) was chosen to keep you still alert and productive, but simultaneously soothing stiffness, reducing inflammation, calming anxiety and helping you unwind. Cannabis companies beyond Boulder are specifically reaching out to athletes, too. 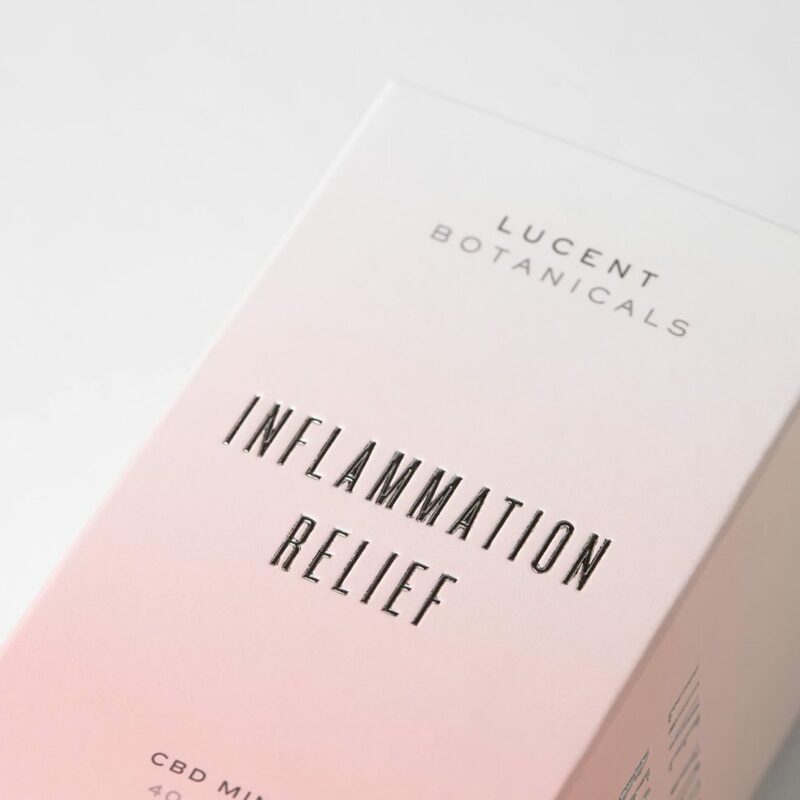 Lucent Botanicals, of California, make a line of CBD mints (convenient to toss into your pocket, gym bag or fanny pack). Lucent makes mints for pain relief, focus and anti-inflammation. The company says increasingly more athletes are opting for CBD over ibuprofen and other pharmaceuticals to relieve soreness, reduce inflammation and help with recovery. “When taken regularly, and particularly when coupled with the pain-relief potential of CBD, studies are increasingly showing that CBD holds promise as an anti-inflammatory supplement. And with a recent World Health Organization report showing no public health risk for CBD or potential for abuse, both athletes and those suffering from chronic inflammatory conditions like arthritis are exploring it as a replacement for stronger pharmaceuticals and opioids,” a Lucent spokesperson says. Lucent recently published an article about the trend. Then there’s Quanta CBD, whose niche is CBD wellness and relief products. 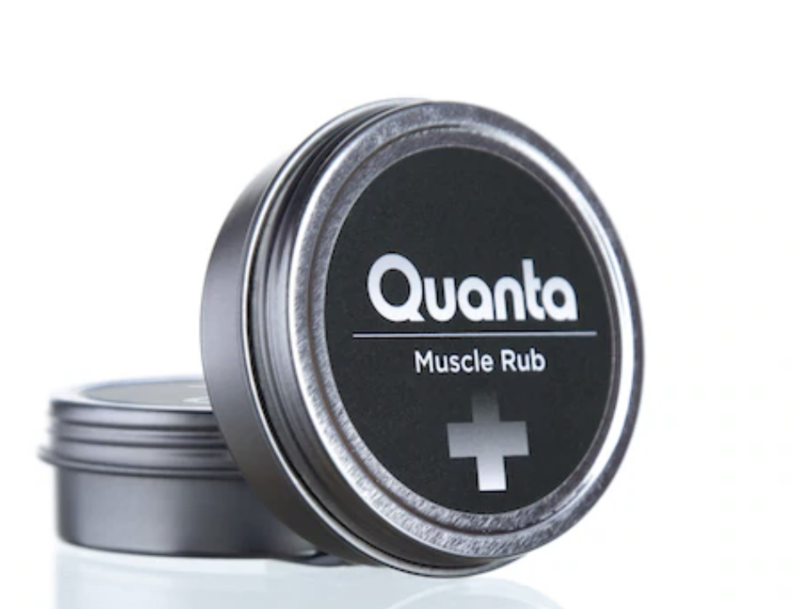 Quanta makes a polarized CBD muscle rub and vape with full spectrum CBD and a blend of essential oils chosen for pain, anxiety relief and post-workout recovery. The CBD is distilled and polarized in-house, which the company claims makes it more effective. The Quanta Plus muscle rub has nano-sized particles that enter the top layer of the skin for quicker absorption. The formula includes 150 mg of CBD, arnica, turmeric, essential oils and menthol. 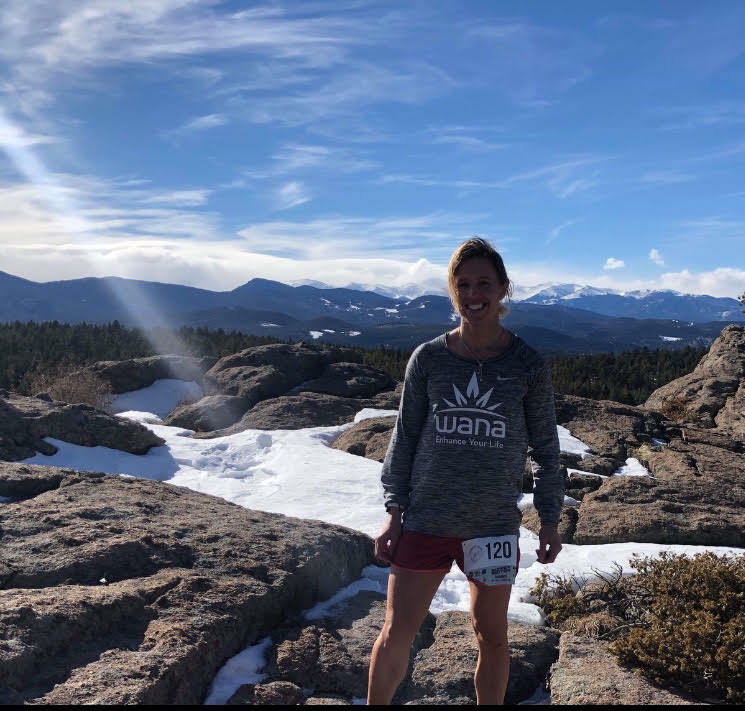 As for Dokken, she says cannabis (along with physical therapy) helped her recover from two broken legs without addictive pain prescriptions, and it has since helped take her up and down Granite Peak for a 2,700-foot elevation gain during the Running Up For Air race. She placed third. 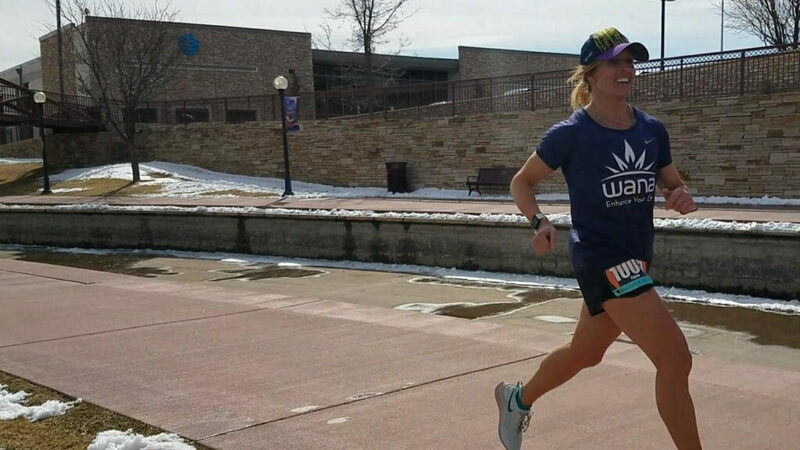 She says cannabis has also helped her place fourth out of 110 runners in the Mad Moose Pueblo Half Marathon in February. She finished in less than an hour and 35 minutes. Dokken — also a former nationally-qualified, competitive bodybuilder — doesn’t hide her cannabis use, and she claims many more athletes use it than talk about it. Wana even added a new sponsored athlete this year: yogi Martha Triantafillides. Dokken says she hopes to promote the national legalization of cannabis and encourage other athletes to use it. 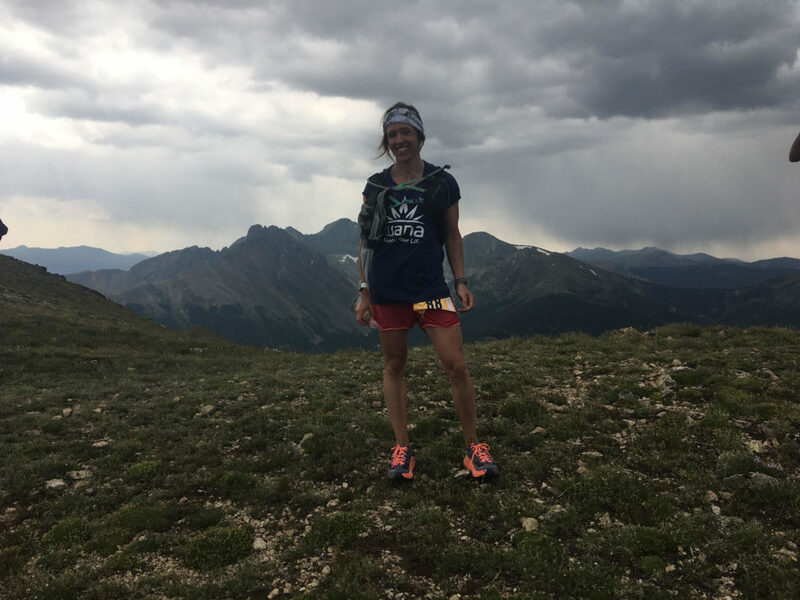 While there’s not much stigma in Boulder and the “vast majority of the trail-running community consumes it,” it’s still taboo in other running circles. She says triathletes and road-runners who use it keep it hush-hush. “For the elite athletes and trail-runners, if they’re looking for mainstream sponsorships with companies like Patagonia, they might consume but they cannot talk about it,” she says. There are some misconceptions, too. Some athletes are afraid cannabis might make them feel sluggish during their run or they’re afraid of how it might make them feel. But Dokken says the industry is growing so quickly that there’s a product for just about every purpose; there are micro-doses, time-release product, fast-onset ones. Ultimately, she says she hopes to make a positive impact on other people’s lives and be a voice for athletes who consume, in addition to pushing her mental and physical limits to see what she’s capable of. So far, she says her proudest accomplishment has been competing in races on tough terrains even when it hurt. She still deals with pain related to her stress fractures. “Maybe I didn’t finish at the top, but just finishing a race when you’re at your worst is the best feeling. You have to really dig deep. That’s a concept I really like,” Dokken says. She says she chooses to be involved with Wana because it has helped her increase her “threshold of resiliency.” And that lesson translates into every aspect of your life, she says.